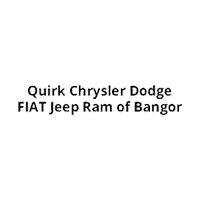 OverviewAt Quirk Chrysler Dodge Jeep Ram of Bangor, you can hit the road in a vehicle you love to drive. 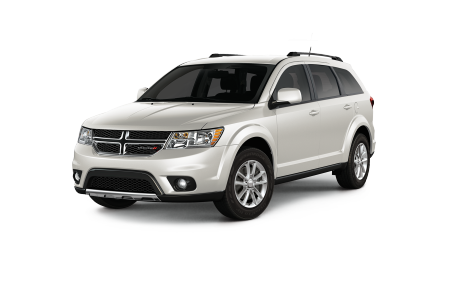 Our Dodge dealership in Bangor, Maine offers an unmatched selection of new and pre-owned Dodge cars, SUVs, and minivans. 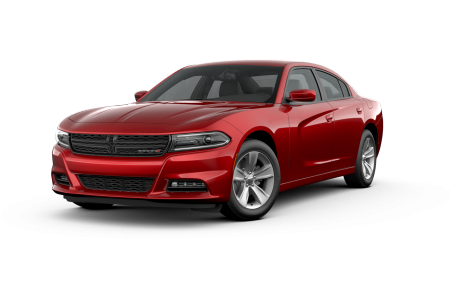 Get behind the wheel of a Dodge Charger, our quintessential muscle car with an available supercharged V8 engine and updated tech features. 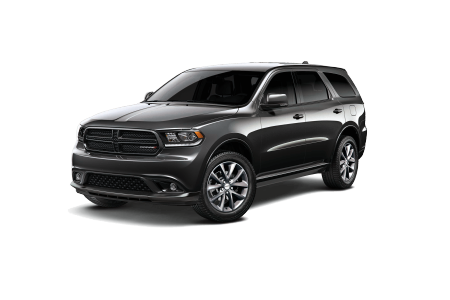 If you prefer an SUV, check out the adventurous Dodge Durango with incredible towing capacity and a comfortable interior. 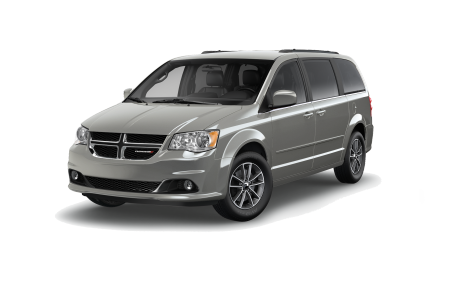 For a top-of-the-line minivan, look no further than the Dodge Grand Caravan, our classic family vehicle with updated safety features. Give us a call today to schedule a test drive! Lease a new Dodge model at your local Bangor, ME dealership. Situated near I-95 and Bangor Mall, Quirk CDJR of Bangor is your destination for a simple and transparent car-buying process. Our sales associates, finance experts, and service professionals are here to walk you through the process one step at a time. With so many vehicles to choose from, our dealership makes it easy to find your ideal car. 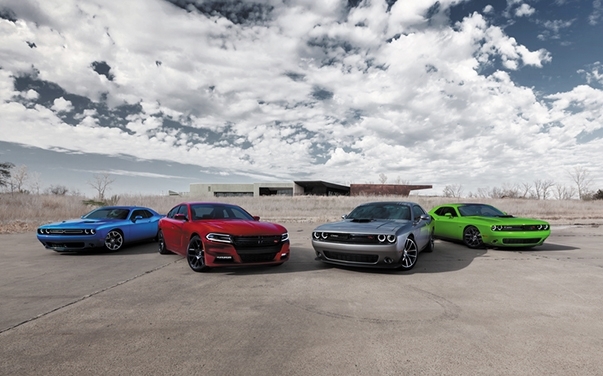 Stop by our Bangor, ME Dodge dealership today to explore our full model lineup. We hope to see you soon! 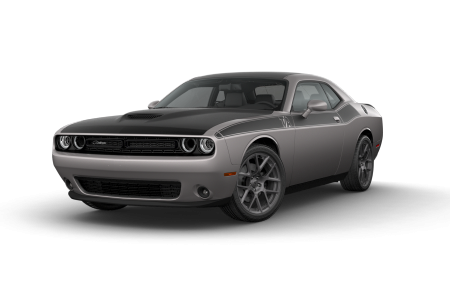 Once you have purchased your dream Dodge car, van, or SUV, bring it back to Quirk Chrysler Dodge Jeep Ram of Bangor for routine maintenance and service. Our up-to-date Dodge service center is here to help you with everything from oil changes, tire rotations, brake services, and everything in between. Schedule your next service appointment today at our Dodge dealership in Bangor, ME.